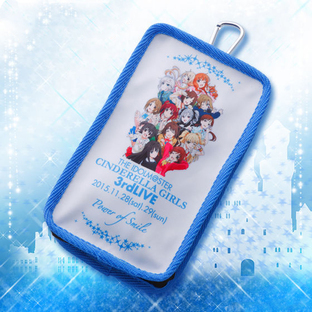 Live goods from "THE IDOLM@STER CINDERELLA GIRLS 3rd LIVE Cinderella's Ball - Power of Smile"! A time-limited order of memorial items for the 4th anniversary titled “3rd LIVE Cinderella’s Ball - Power of Smile”! The best multi pouch for carrying only things necessary for LIVE events or going out. 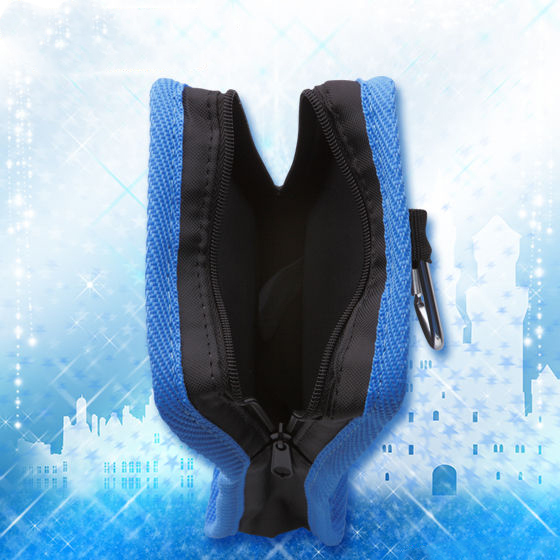 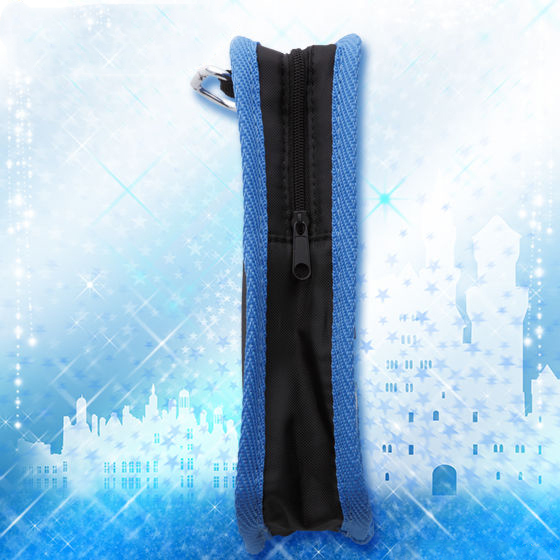 It can be put on the waist or being attached cutely to a backpack. 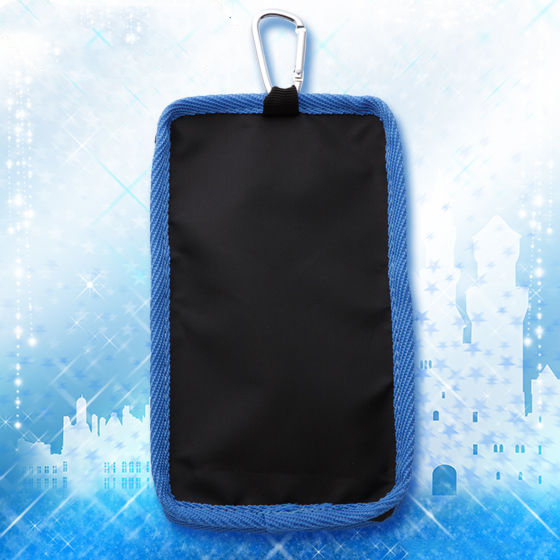 A handy pouch that you can carry with a big smartphone or mobile game in.